It is hard to believe that yet another year has come and gone. Back in 2011, I started the tradition of doing a year end slideshow to highlight my favorite images from the last 12 months. 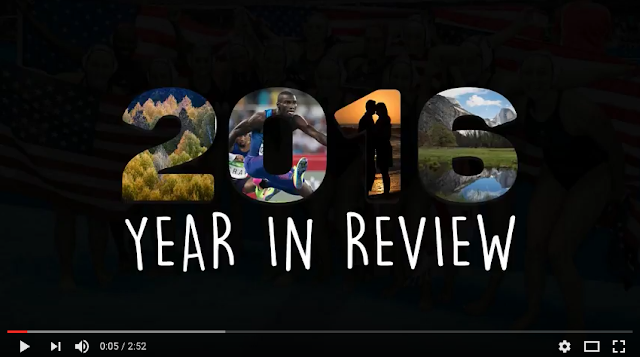 This is always a fun thing for me to do, since it gives me a chance to look back and appreciate the people, places and experiences from the year. It also provides me the opportunity to share my favorites with all of you. 2016 started with our photo tour on safari in Tanzania, which provided a bunch of really cool images of the wildlife in Africa. And, of course, it was an Olympic year, so there are a plethora of photos from the Games in Rio. All of that, with a lot of great photo moments in between. And I am really happy to have all these put together in a short ProShow video for all of you. 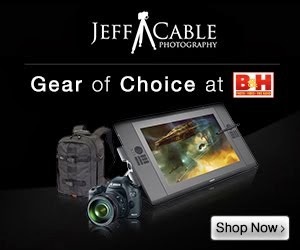 (BTW - if you want to use ProShow for yourself, you can use the code "JEFF20" to get 20% off). You can click on the image below to watch the video. I look forward to 2017 with photo tours to Africa, Cuba, New York, Australia, Uganda, Alaska and Japan. Even though this coming year is not an Olympic year, these trips should yield a lot of diverse photos from around the world. And...if you are interested in joining me on any of these trips to capture amazing photos of your own, check out the photo tour page on jeffable.com. I wish all of you a happy new year. I hope that 2017 brings you health, happiness, and amazing photos!! Wonderful work this year as always. Thanks so much for sharing. Looked for you in this overview of photographing the Olympics posted yesterday on YouTube - https://youtu.be/VLeOVfhts7E Didn't see you, but I'll watch again!